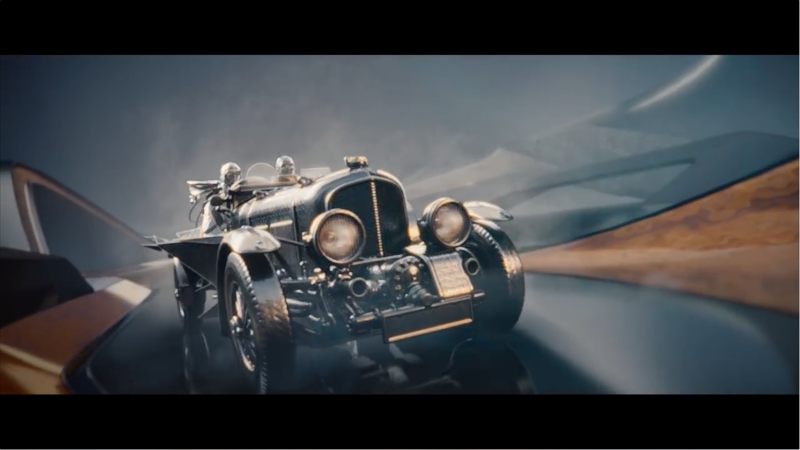 Bentley Motors and Opus collaborate to create ‘Best in Class’ limited edition Opus to celebrate one hundred years of Bentley Motors. 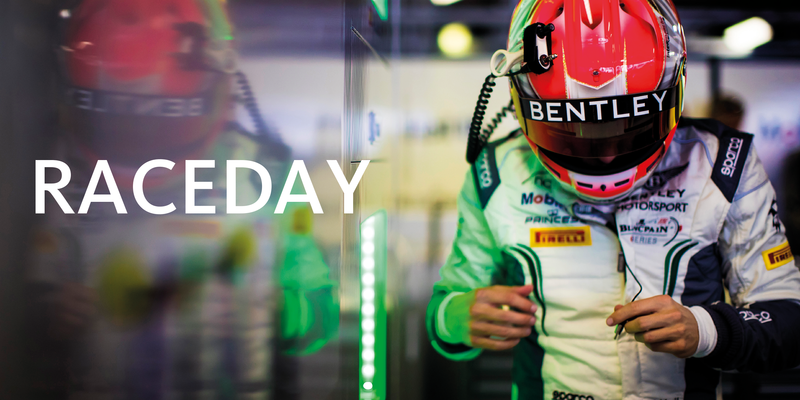 It is a milestone that deserves to be celebrated in a special and unprecedented way, and we have teamed up with Bentley to create a limited edition book that will delight all lovers of the brand. 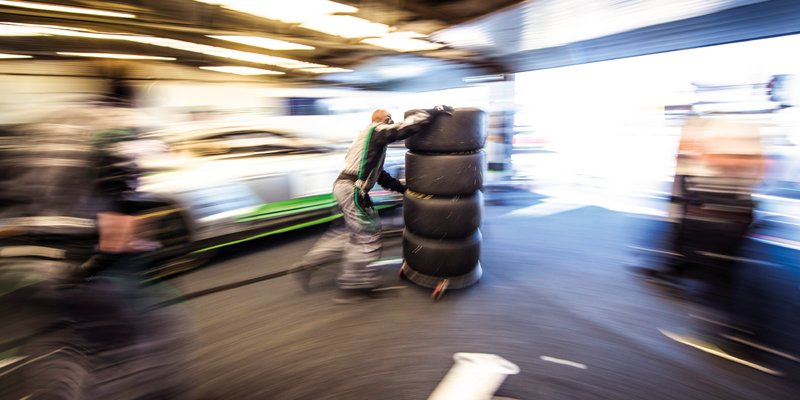 While Bentley’s glorious 24 Hour Le Mans victories, iconic cars of the past and the extraordinary people who created them are celebrated in full, this emphatically is not just a record of the past century but also a celebration of the future of Bentley Motors. 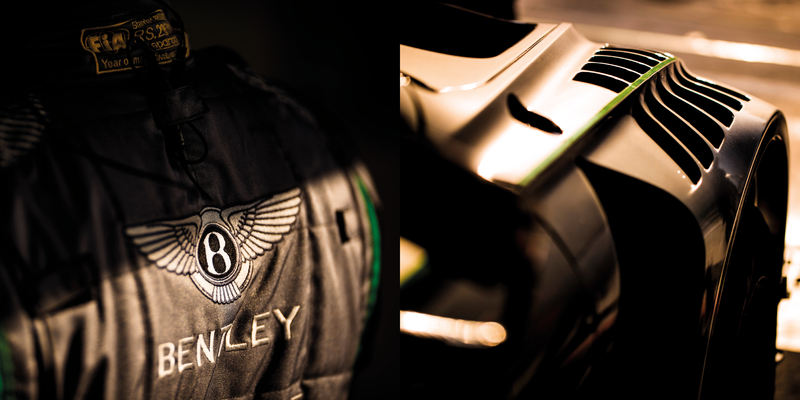 As publishers of the sole official Bentley centenary book, the team from Opus have also been given unprecedented access to today’s designers, engineers and visionaries who will be defining luxury performance as Bentley confidently powers into its second century. 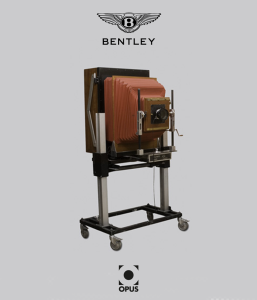 The Bentley Centenary Opus will weigh a staggering 30 kilos and be presented with page sizes of up to half a metre square to offer full justice to the stunning imagery, with special ‘gatefold’ pages measuring 2 metres. Over half of the incredible archive photography will never have been seen before in this manner including many archive photograph’s seen for the very first time in full colour. 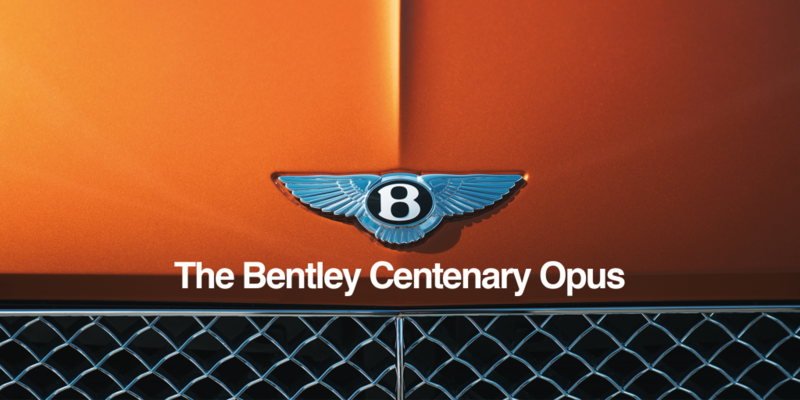 The Bentley Centenary Opus will be available in three special distinct versions, The ‘Mulliner’ and The ‘Centenary’ limited editions will be presented in the largest marquee format with The ‘Crewe’ being offered as a more accessible edition. All three editions will be delivered in 2019. 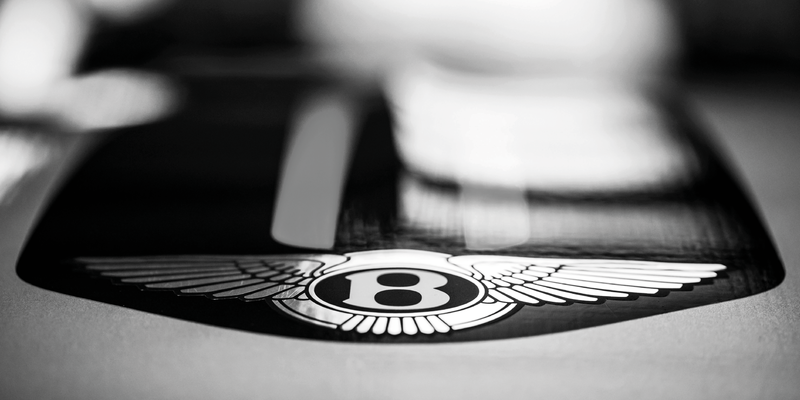 We will be releasing more information over the forthcoming weeks and months including glimpses of what Bentley owners, collectors and fans can expect to see in what will be simply the ‘best in class’ book celebrating Bentley. Opus Co-Founder Hari Ramchandran comments: EPIC. ICONIC. 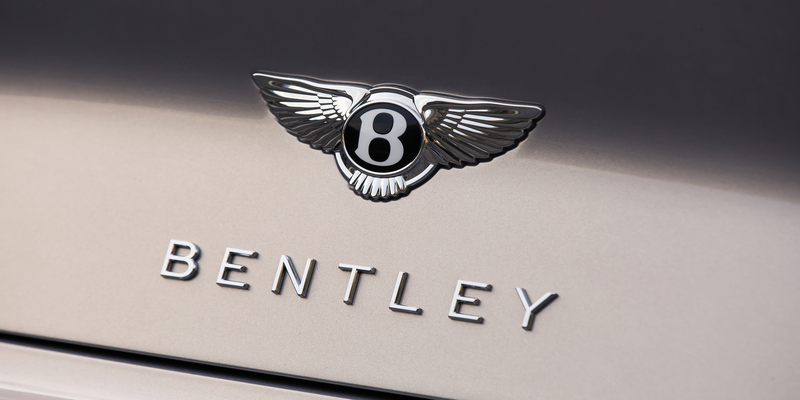 That is what Opus stands for and those words surely epitomise Bentley Motors and its incredible history. 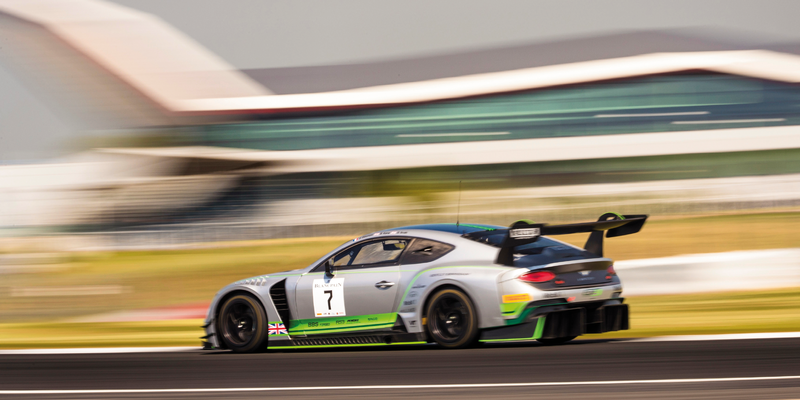 The vision and unrelenting attention to detail of W.O Bentley can still be seen in the work of the dedicated and passionate members of Bentley Motors today. 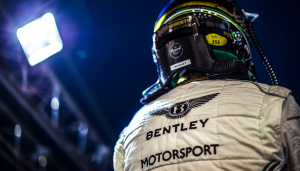 This passion is being harnessed to take Bentley Motors into their second century and we at Opus are thrilled and deeply honoured to be able to tell this unique story.